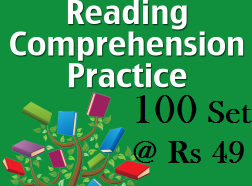 Home → General Awareness → GK → SSC2014 → Must Read GK Questions. 8. Which state has the least forest area? 12. In which state is Lonar lake? 15. In which state is Sambhar lake? 18. In which state is Elephanta caves? the remains of …………. Empire. established at ………… in 1854.